How much does an oak frame home or extension cost to design and build? As all of our frames are individually designed, coming up with a firm costing before it has been drawn up can be a little tricky. How much oak do you want to see? 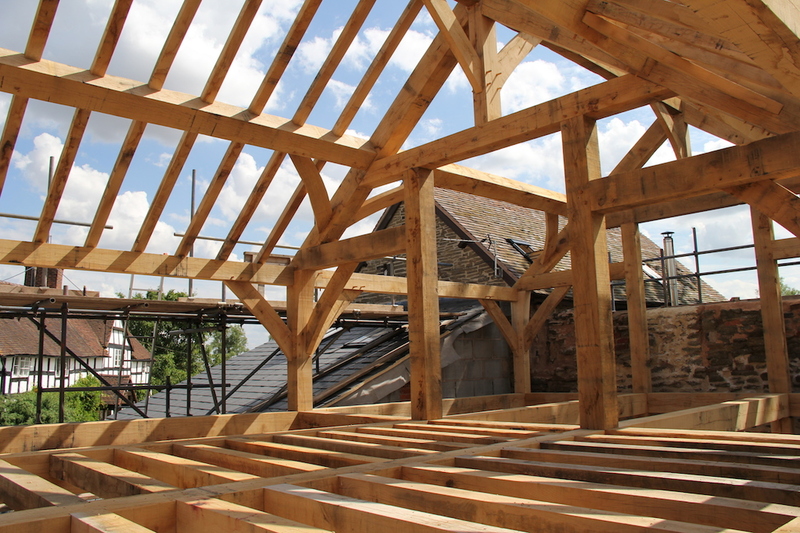 Are you looking for a traditional, heavy oak feel with exposed chamber beams and floor joists, common rafters in a vaulted roof space filled with feature trusses and purlins, or would you prefer a lighter, more contemporary post and beam style? In addition to providing the timber structure, we can also help you decide on the best and most cost effective way to insulate and clad your building. 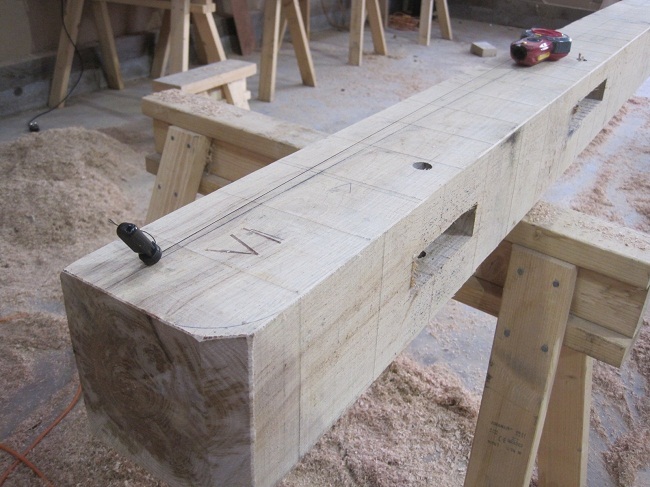 Castle Ring Oak Frame can offer you a complete frame and encapsulation package through our collaboration with a number of SIPS and Softwood Frame suppliers. Either way we will listen to your requirements and do our best to provide you with the best value solution for your project. Once a quotation has been finalised and agreed, a contract will be drawn up triggering a 5% deposit. The contract sum will include the frame design, detailed frame drawings, 3D modelling, structural calculations, fabrication, delivery, raising and craneage. An example of a draft contract can be found here.